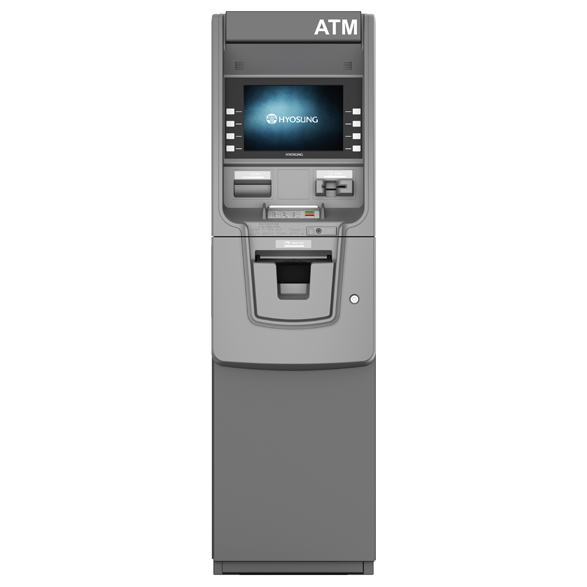 Discover Triton’s newest ATM Machine, the Traverse! 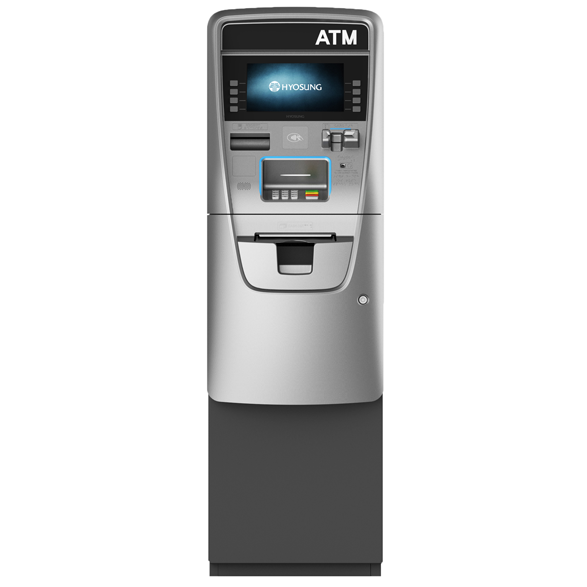 This sleek unit is designed expressly for the retail market. 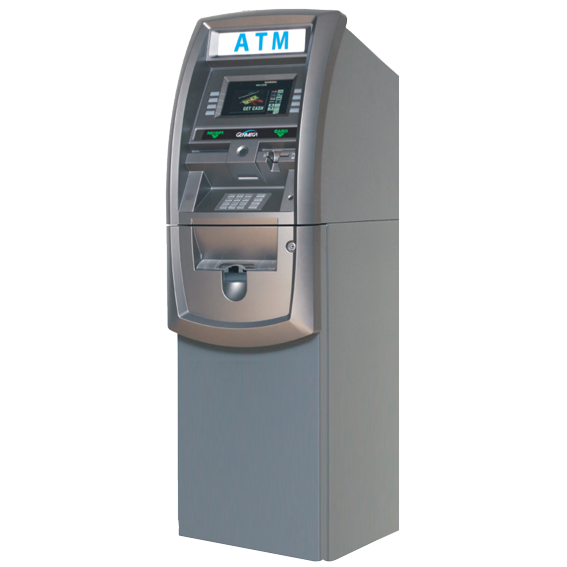 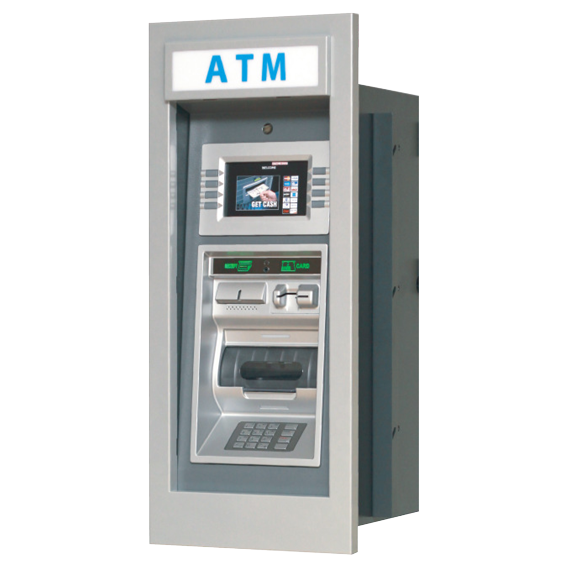 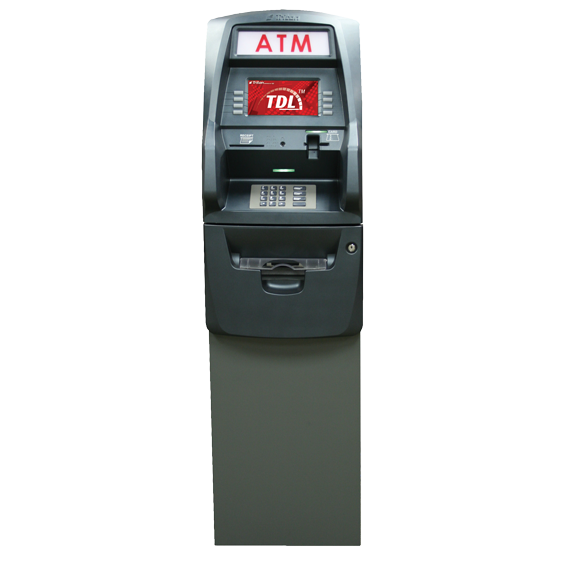 Even at the entry level, the Traverse Series ATM Machine represents high quality adding value to any location.